Comment: I need bees exterminated at my home. Comment: Squirrels have taken residence below roofing. Comment: Small home, inside and out needed to be done. Attic and crawlspace included. Interested in wasp management and spider prevention mainly. Comment: Would like to get a termite bond as well as annual insect spray. Greenville Pest Control Services are rated 4.81 out of 5 based on 543 reviews of 16 pros. 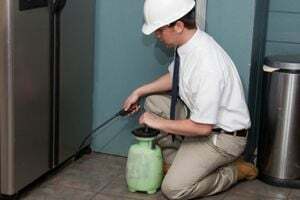 Not Looking for Pest Control Contractors in Greenville, SC?